An outsider always looking in, Deirdre “Dee” Taylor has never felt like she belonged anywhere because of her unique magic. 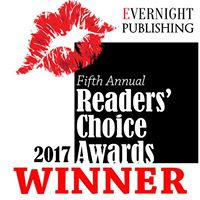 When the psychopath hounding her murders the man she loves, Dee ends up in the city of New Furor and in the arms of Jeanette Carver. Jean’s a dedicated city Enforcer, but she doesn’t know why she’s putting her life on the line for Dee. A dominant, proud and stubborn force of nature, Dee’s someone to be reckoned with. 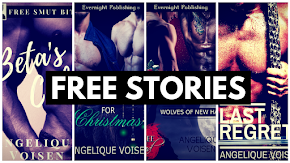 Especially since she’s capable of rekindling a sizzling fire Jean thought was long dead. Having been badly hurt before, Jean’s terrified of exposing herself to someone who could easily cast aside the defensive wards she’d set around her heart. Claiming the Emerald Spitfire, coming soon from Siren Publishing on 23th September. 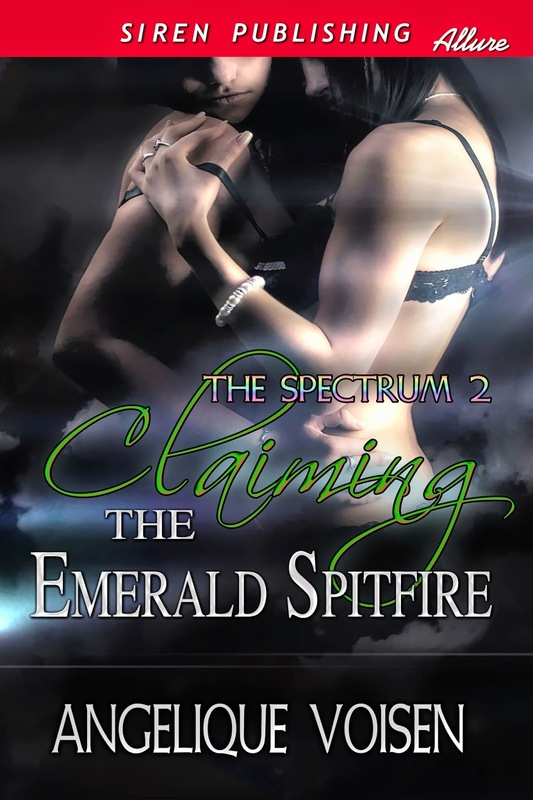 Claiming the Emerald Spitfire is book two of The Spectrum, and can be read as a standalone. If you're curious about the first book, Taming Icarus, you can click HERE to read an excerpt. If you want to know more about the world, magic and classes of The Spectrum Universe, you can read the Spectrum Index HERE. Follow Angelique Voisen's board Claiming the Emerald Spitfire on Pinterest.